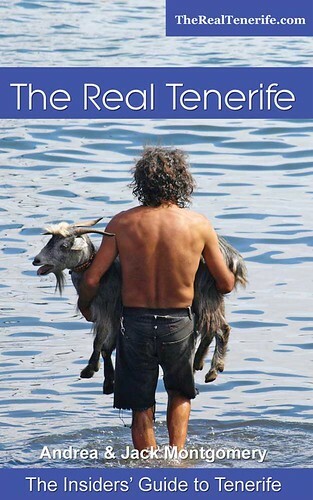 Not for the first time there were all sorts of wildly varying accounts of the weather on Tenerife with the usual comments about its unpredictability. Part of the problem is the sources people use. We’ve said it before and we’ll say it again, if it’s not sourced by the Spanish Met Office, it’s going to be too vague and almost meaningless. Last week there was plenty of sunshine, but more cloud than in previous weeks. Shade temperatures were quite low, meaning that out of the sun, and in breezy areas, it felt positively cool. There was also some rainfall in parts, but nothing serious and it didn’t hang about. 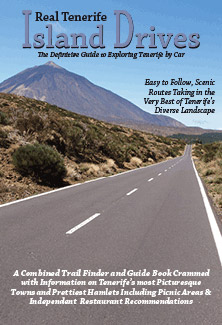 It also snowed a lot on Mount Teide, trapping around thirty cars in the park. The week ended with some snow along the spine of the island as well as on El Teide but a thick, and not warm, calima obscured the mountain in all its white glory. All of that was more or less what the Spanish Met Office predicted and all in all quite typical weather for January, although a bit cooler than normal. Not a lot of difference from last week – a sunny start to the week with some cloud rolling in during the second half of the week bringing rain to some parts. 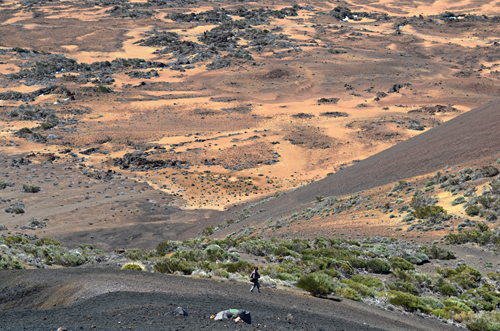 Shade temperatures will remain on the low side, especially during the second half of the week and there might some more snowfall on Mount Teide. But, and here’s the Tenerife winter reality check, the sun should still be around a lot, even on the days with cloud. 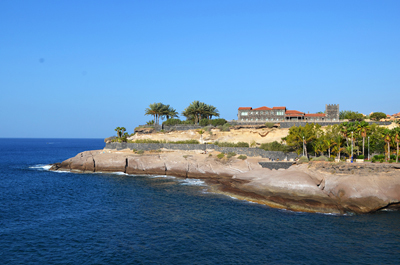 Weather in South Tenerife – The week will start sunny (maybe not be obvious as long as calima lingers) before the sun is joined by cloud over the weekend when there will be a 15-65% chance of rain. Temperatures should follow the same pattern as the last couple of weeks, starting the week at around 22/23C but dropping to 15/17C in the shade from Wednesday. Weather in North Tenerife – It should be a sunny Monday and Tuesday (behind the calima curtain). From Wednesday there will be a mix of sunshine and cloud with a 5 to 90% chance of rain (Friday and Saturday looking most likely, especially at night). The pattern for temperatures will be similar to the south. Shade temps at the start of the week being around 20C, dropping to 14/16C from Wednesday on. Weather in East Tenerife – Similar to the north except there will be more cloud on Tuesday and Thursday to Saturday could see a lot of cloud, with some sunny spells. Temperatures and the possibility of rain are both the same as the north. 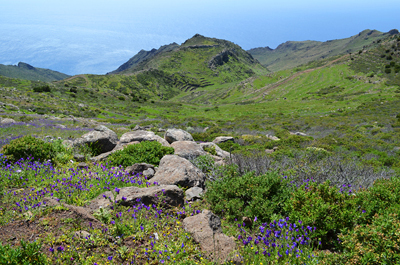 Weather in South West Tenerife – Much the same picture as the south of Tenerife apart from there being a slightly higher chance of rain over the weekend (20-65%). 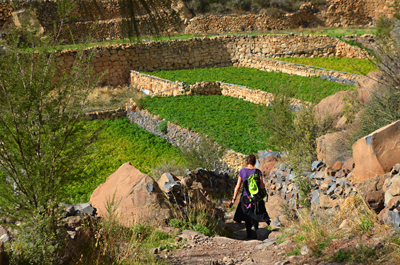 Weather in Teide National Park – It will be sunny for most of the week in Teide National Park. There might be some cloud on Tuesday morning and overnight on Friday and into Saturday morning which could bring rain to lower areas in the park and more snow to higher ones. 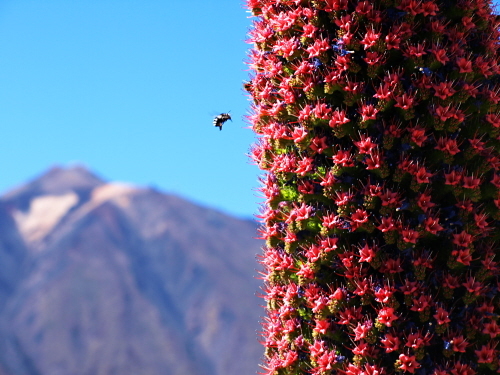 As we are in one of our colder ‘winter’ months, it will stay very cold on Teide with temperatures in the crater ranging from 6 to 9C and between 0 and -6C on the summit of Mount Teide where the wind chill could make it feel as chilly as -14C. At the moment, there are no predictions of high winds and Govt. traffic information suggests the roads are open. But it is worth checking before travelling as the cold weather up high could result in icy surfaces leading to road closures at this time of year. 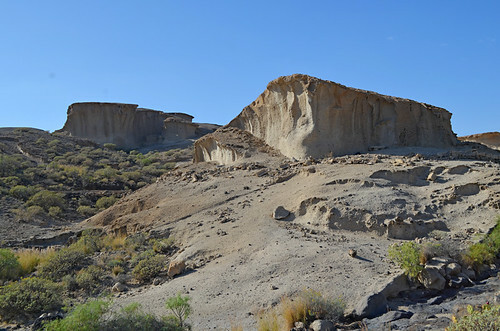 Pic: The lunar landscape of the south east coast of Tenerife. 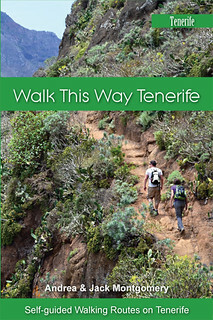 What is our Favourite Walk on Tenerife?